A big thank you to Roberto Petronio, journalist to the RVF who after tasting over 50 Chateauneuf du Pape, has ranked our cuvée vieilles vignes La Crau de Ma Mère 2009 in the third position. 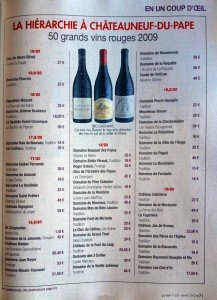 Here are his tasting notes: »La Crau is one of the most beautiful areas of Chateauneuf du Pape, this wine is expressed by a sumptuous nose, with great intensity and complexity. We like to dwell on the beauty of its fragrance. On the palate it has the sap, consistency and great distinction. 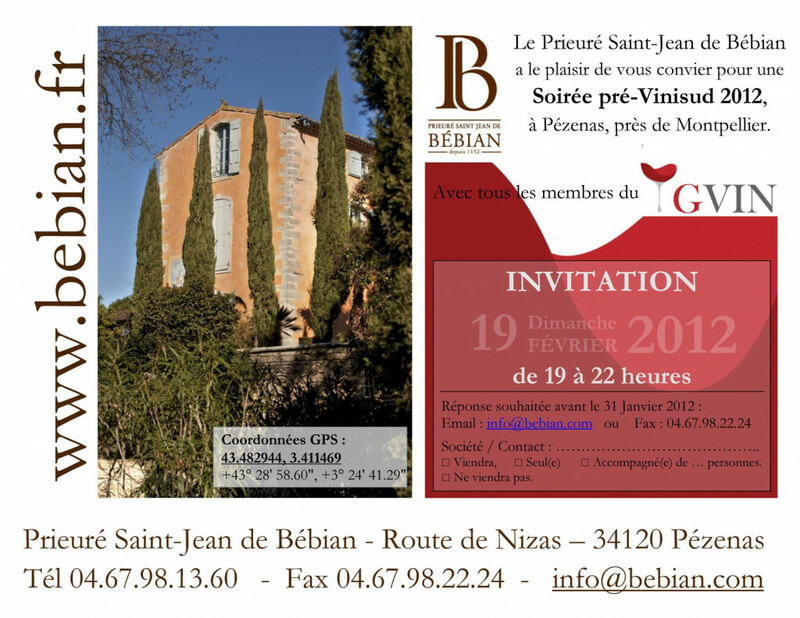 This is one of the major successes of the vintage. 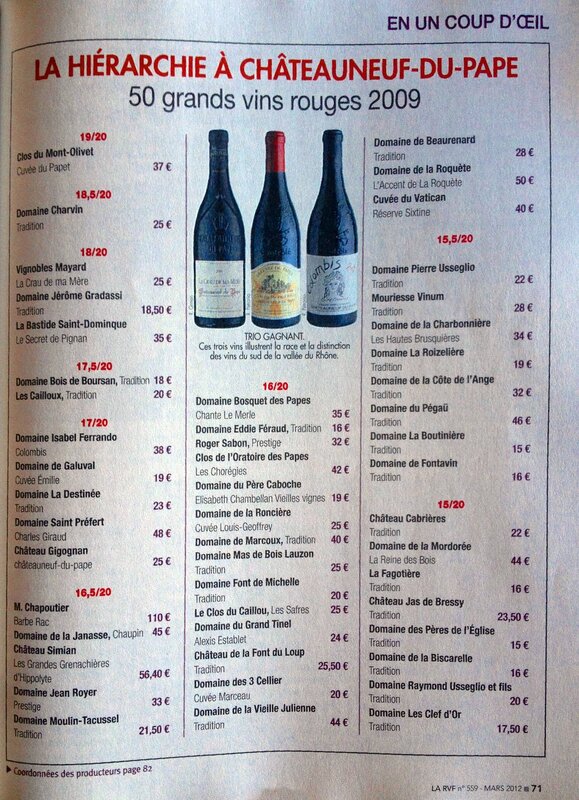 « Note of the cuvée :18/20. 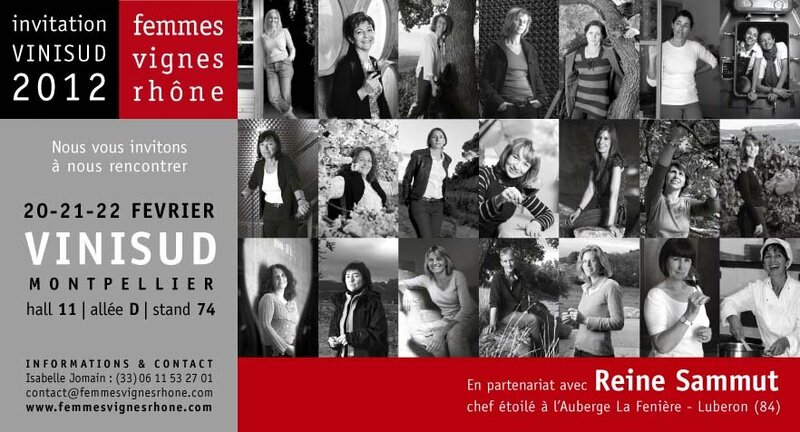 Résultats de dégustation de Jancis Robinson sur le millésime 2010. 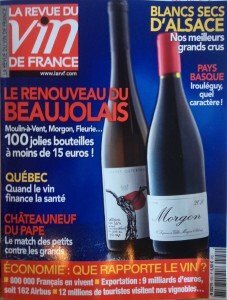 Les Vignobles Mayard sont en lice pour l’élection 2012 du meilleur site web ! 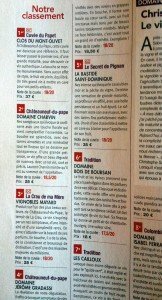 Les Vignobles Mayard ont été choisi pour faire partie des 3 finalistes du Meilleur Site Web de Domaine Viticole. N’hésitez pas à relayer l’information autour de vous pour nous aider à obtenir la victoire ! 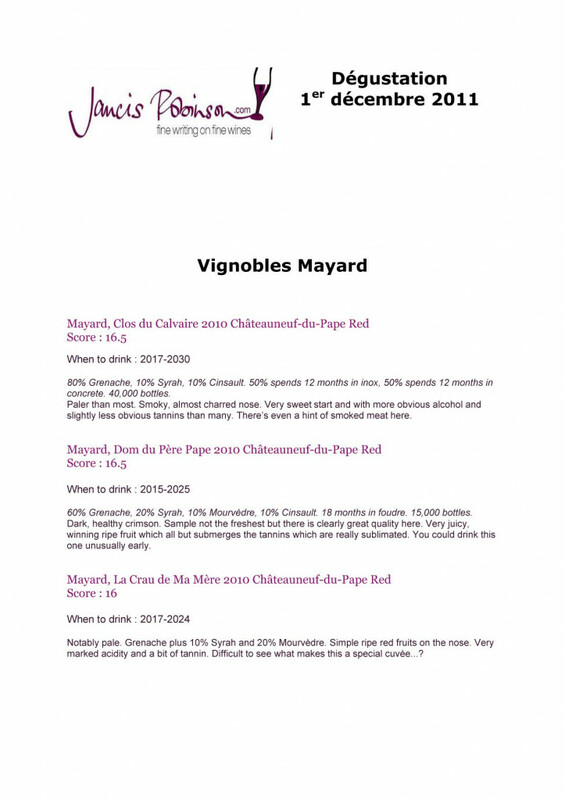 Vignobles Mayard website ranked third in the competition of the best wine site. The election of the best website is now complete and detailed results can be found at:http://www.e-viti.com/index.php/election-2012. We are very pleased with our beautiful course, which led us to the third place finish among 100 candidates. 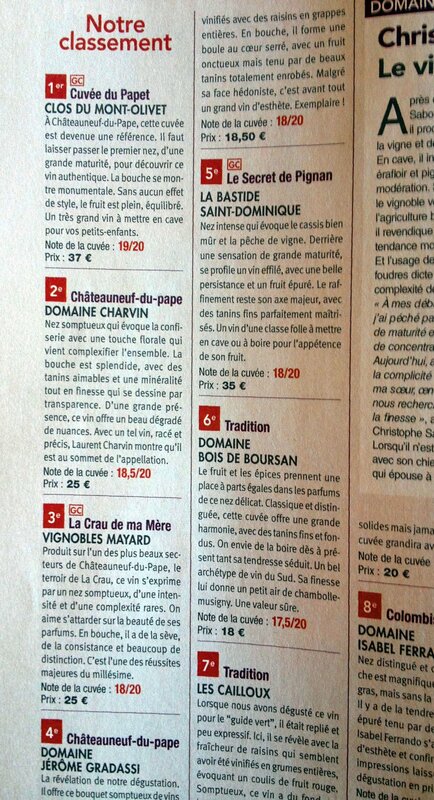 We also congratulate Domaine de la Dourbie and Domaine du Visoux that rank ahead of us. And we thank everyone who voted for us and also Colysée Media which is the communication agency that created our website.